Remember a couple months ago, I started a clutch experiment? It was fun to try a couple different designs and fabrics. I’m happy I have the sizes figured out, so now I am ready to put a few more together. I have also been experimenting with different handbag styles lately. I made one for my mom for mother’s day, and then another one for my insurance agent , the new and improved version having inside zipper pockets. I made one for spring and summer. I really loved working with these decorator weight fabrics! They are so soft and saturated in colors. 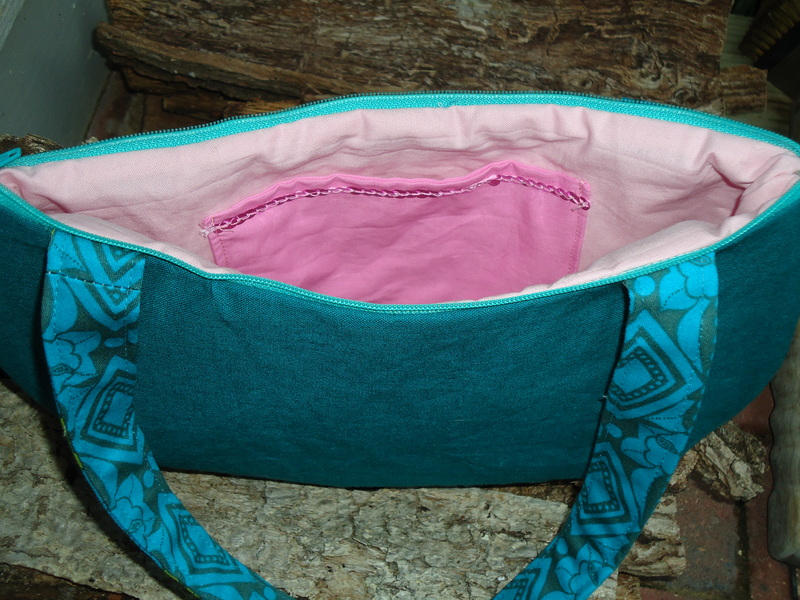 I really love how the pink piping looks in contrast to the teal patchwork. 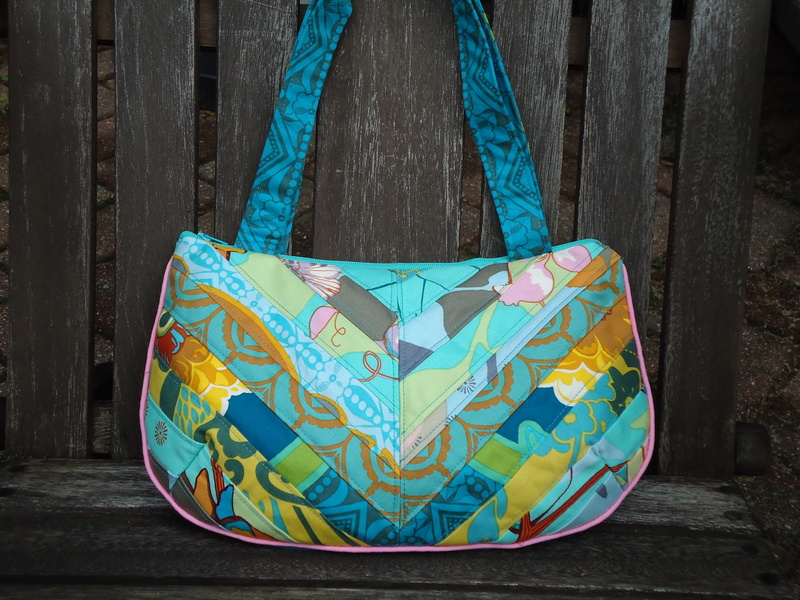 I love the teal linen fabric I used for the backing. 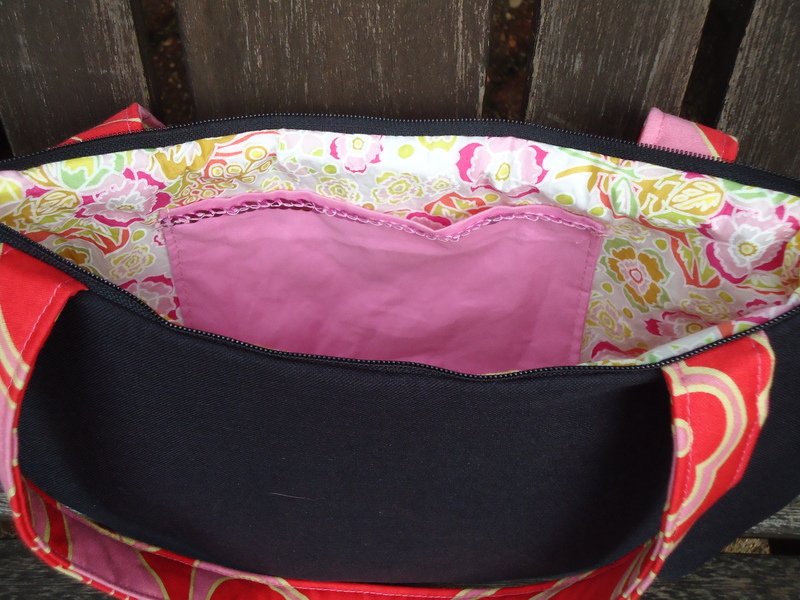 I love the pink zippered pocket on the inside, which I am getting better at installing. While I was at it, I made another version for fall and winter. 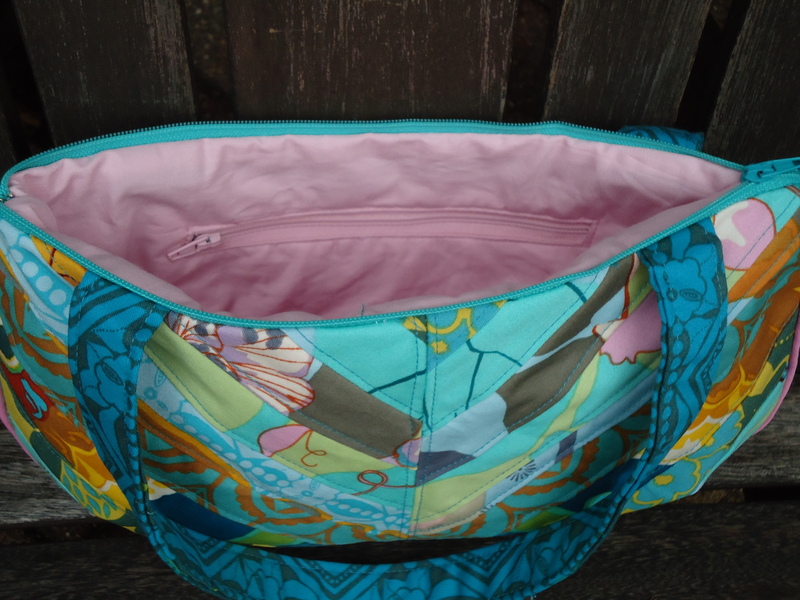 I used a piece of fabric from the Little Folks fabric collection for the lining, which was sooo soft and easy to sew with. 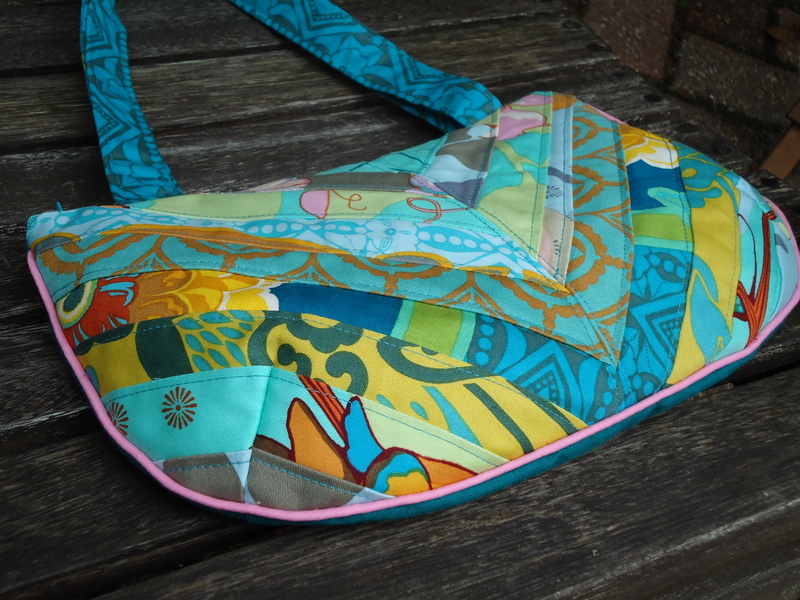 I am so thrilled with the patchwork on the front of these handbags! I loved working with some fabrics new to me for the backing – linen and suiting. This handbag might be the inspiration for my next experiment. I especially love how girly these handbags are. I get so excited trying out new things, from different patchwork to different shapes and sizes to different fabrics. Can’t wait to get going on the next experiment! Those are amazing! 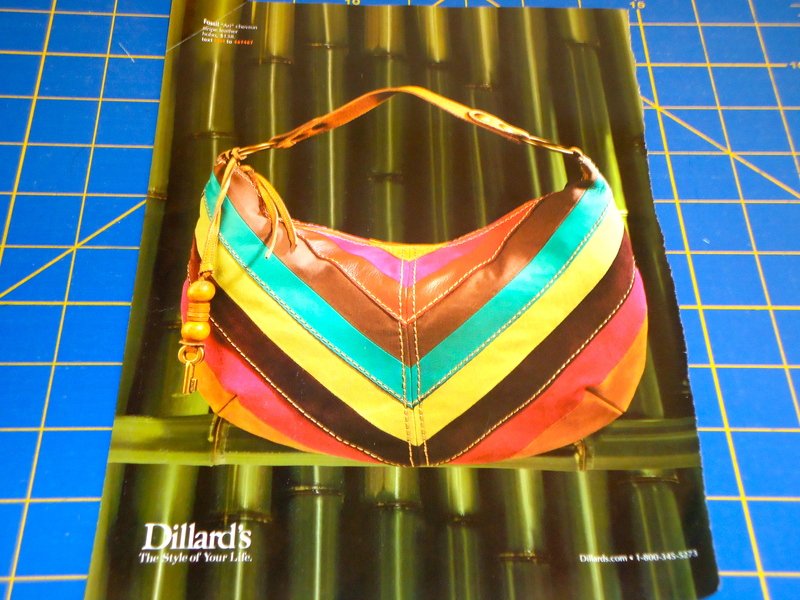 That chevron pattern is a great way to use several fabrics in one purse and I think yours is MUCH prettier than the one in the ad! Another hit! And look at those neat interior zippers:) Nice job! I really like ow you took this handbag from a magazine and made it your OWN. 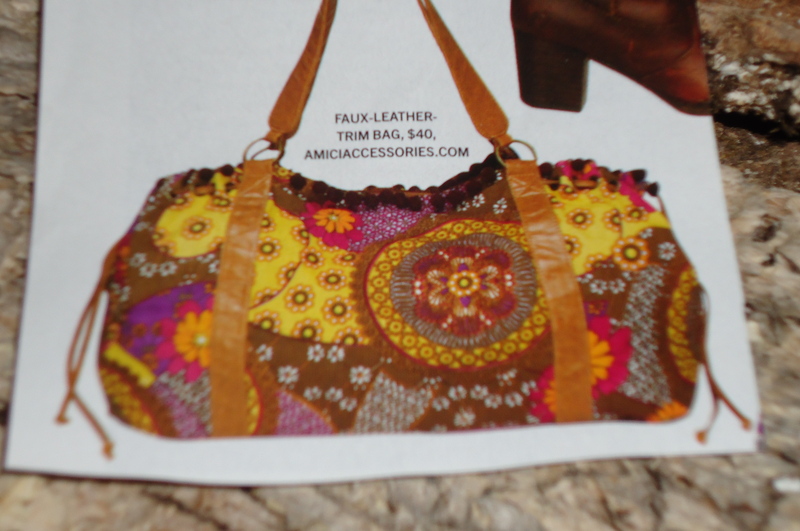 Decorator fabrics are an interestingly nice approach to this design from what I am seeing in these pics:) Loving the feminine bags from the magazine too, but like you, would rather have my purse cotton based over leather. I really love this design with the strips…so cool! Oh wow! Those are so cute! I love them! You are SO creative and talented. Well done. This is your best bag yet! Love, love the fabric combinations! By the way, i feel the same way about leather and designer bags! Your bags look great! I love the color combinations that you chose. You’re my inspiration to get going and make some for myself! Awesome, Terri! Your bags are WAY prettier than the one that inspired them! Can’t wait to see what you come up with next! Your bags look amazing Terri! 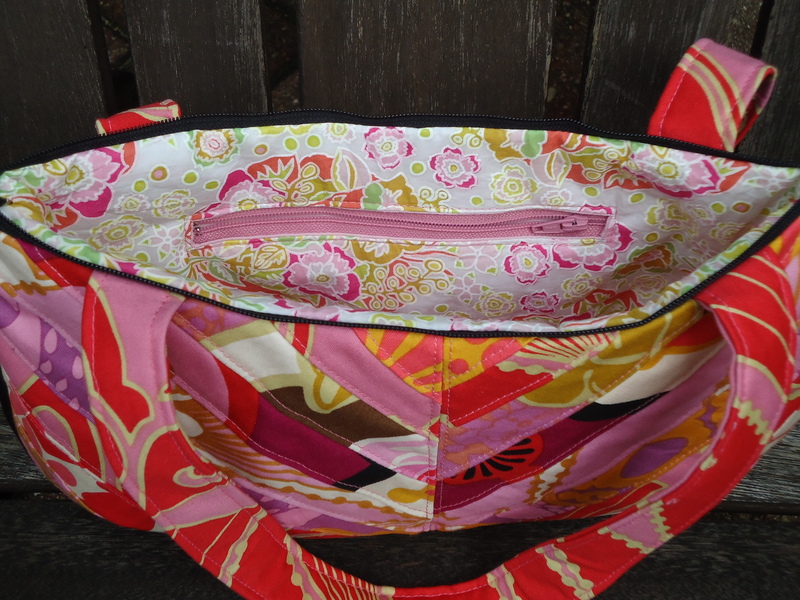 I love the design you have used – really modern feel – great fabric choices! You should sell your patterns. Your bags are adorable. I love AMH fabrics, they’re so luscious. 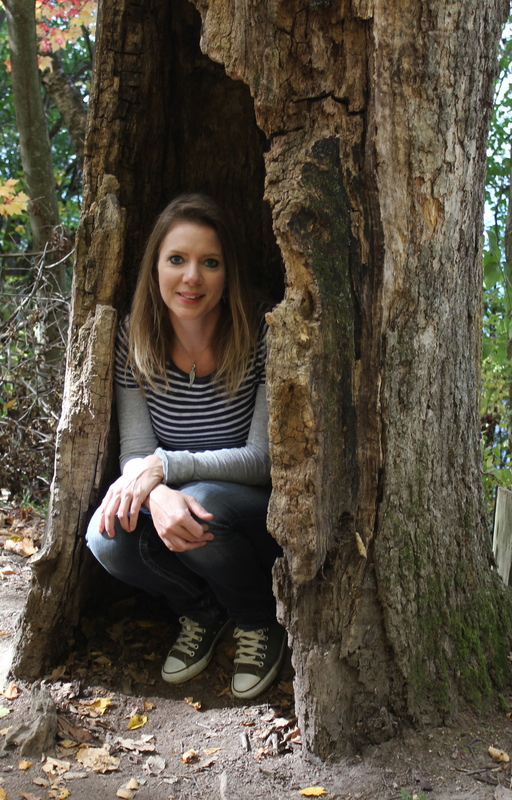 I hope you’re doing well! It’s finally warming up here! Oh, I love your awesome bags. I especially like the teal one. 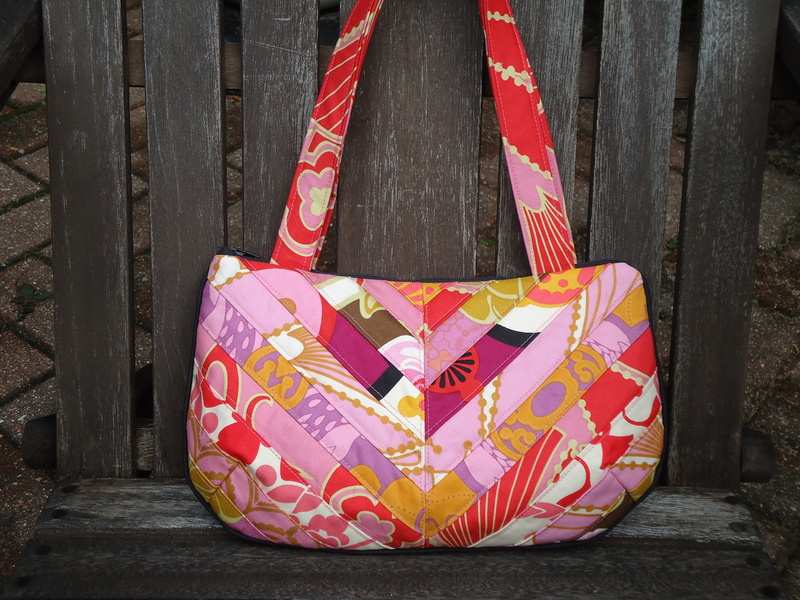 That last bag photo is adorable too, can’t wait to see your version and fabric selections. I wouldn’t mind making one of those myself. Really beautiful work! I love the chevron. You have inspired me on many levels! Keep up the amazing work. These are awesome, Terri! I love the colors you chose on both purses. I think the black piping looks sophisticated, I wouldn’t worry too much about it. Can’t wait to see your next bag, that inspiration bag is too cute! These, my dear, are just stunning. How do you do all of this! I quit my full time job and have two part time ones and I barely have time to read everything in my Google reader, much less create beautiful (and apparently functional!) pieces of artwork! You inspire me!